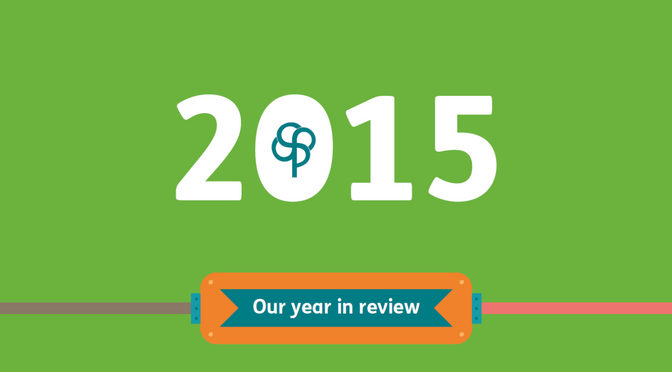 2015 was another busy year for Pharmacist Support and we are delighted to share with you some of the highlights in our 2015 Year in Review! Across the year the charity provided over 3,500 acts of support (up 88% on 2014 figures). This included responding to over 800 enquiries, providing over £185k in financial assistance to those experiencing hardship, providing specialist advice in debt, benefits and employment law to 222 individuals, delivering over 2000 wellbeing acts of support via workshops, e-therapy programmes and webinars, providing £34k in student bursaries and making over 300 calls to individuals struggling with a variety of stressful situations via our Listening Friends helpline. Enquiries were up by 11% on the previous year and of the 814 emails, calls and LiveChats received, 45% were from pharmacists, 30% pre-registration trainees and 12% from students. In order to ensure the charity continues to provide high quality services that meet the needs of those we help, we implemented a new online feedback survey. Results so far have been very positive with 78% of enquirers giving the top rating of ‘very satisfied’ with the response to their enquiry and 71% giving the information/advice provided by our specialist adviser top rating of ‘very useful’. The charity’s website also saw a growth in visits in 2015. There were over 47,000 visits to www.pharmacistsupport.org across the year (a 92% increase on 2014 figures) with visits to our information pages increasing by a whopping 125%. Our Information and Enquiries page is the first port of call for information about employment and regulation, careers guidance, family and personal issues, money management, retirement and pensions, housing, student and pre-registration issues, lifestyle and healthcare. The fact sheets are updated regularly with new topics added to reflect trends in the enquiries that we receive. To view our 2015 Year in Review, click here.